Aloha Friday! The festival is 1 week away! Come out to our free event and enjoy some great classes, entertainment, and get your summer shopping done all at the 2017 Utah Ukulele Festival. Happy Aloha Friday! 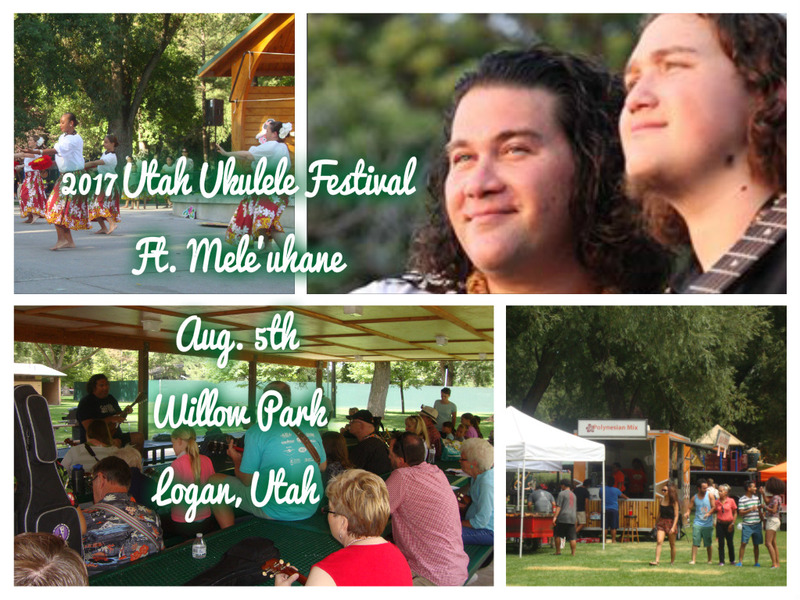 The 5th Annual Utah Ukulele Festival is getting closer, and we are so excited to have lots of great vendors/concessions, fun instructors and workshops/lessons, along with amazingly talented performers who will be on stage all day long including our incredibly talented headliner from Hawaii, Mele’uhane. You won’t want to miss their performance at 7pm. Bring out your family and friends, browse the many vendors/concessions, jump in on a fun lesson/workshop, then find a piece of shade under a tree, and relax in your camp chairs while you take in the relaxing tunes all beginning from 10am until 8pm. 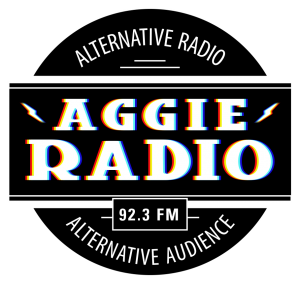 And don’t forget, if you are feeling brave and want to share in the ukulele awesomeness, register to be a part of this year’s Open Mic Competition. It’s free, and there are swag bags for each participant as well as great prizes for the top winners. Click here to signup for lessons with Ukulele Underground. 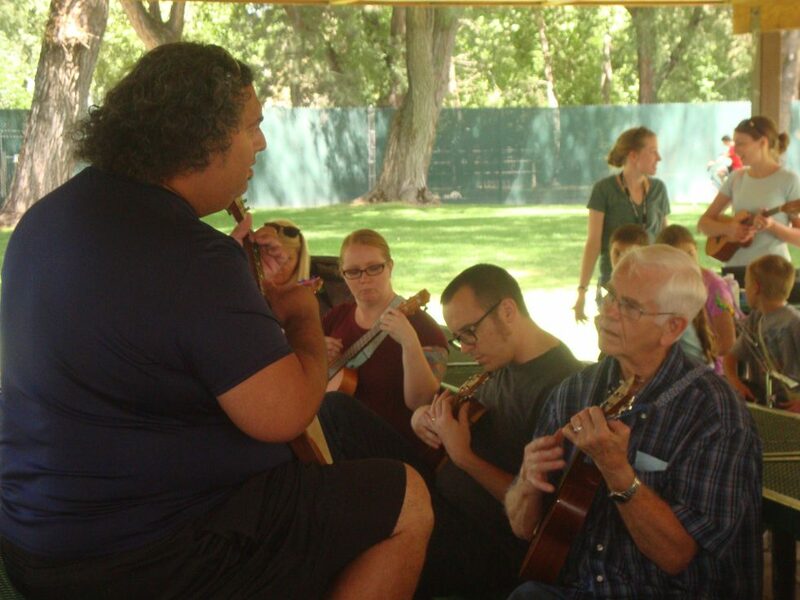 A portion of your enrollment goes to help the Utah Ukulele Festival.